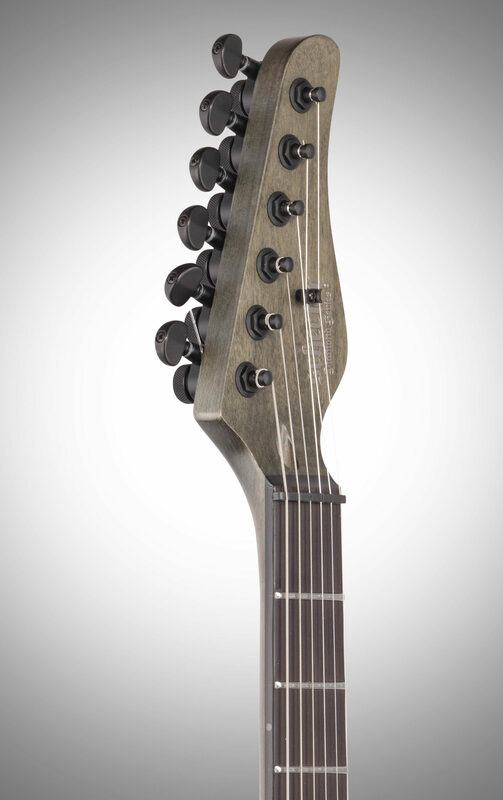 Schecter Guitar Research is proud to introduce the new PT Apocalypse, the latest addition to the Apocalypse line and one of the most hostile incarnations of the PT to ever be unleashed upon the world. 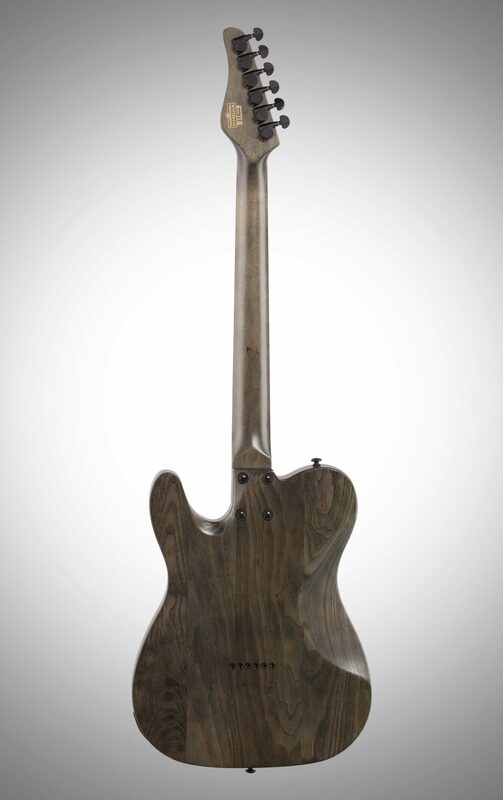 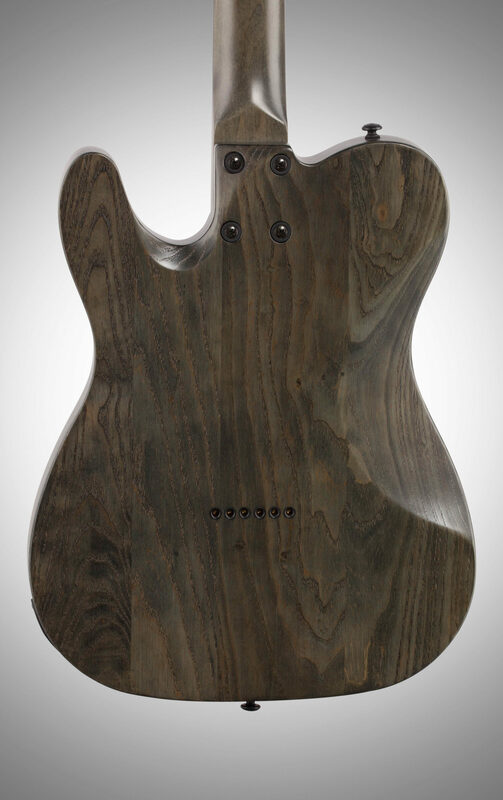 Beginning with a swamp ash body chosen for its accentuated midrange presence as well as its distinctive grain, we add a bolt-on neck of premium Canadian Maple reinforced with dual carbon-fiber rods for ultimate stability, and a 25.5” scale ebony fingerboard with 22 X-Jumbo stainless steel frets. 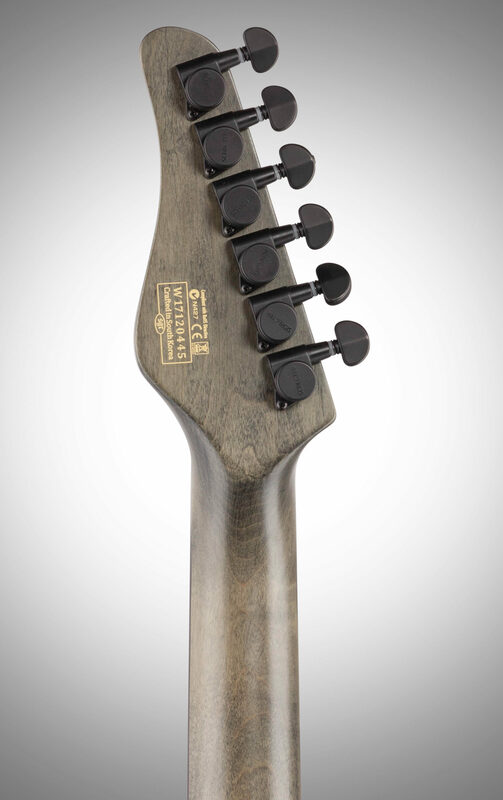 A set of American-made Schecter U.S. 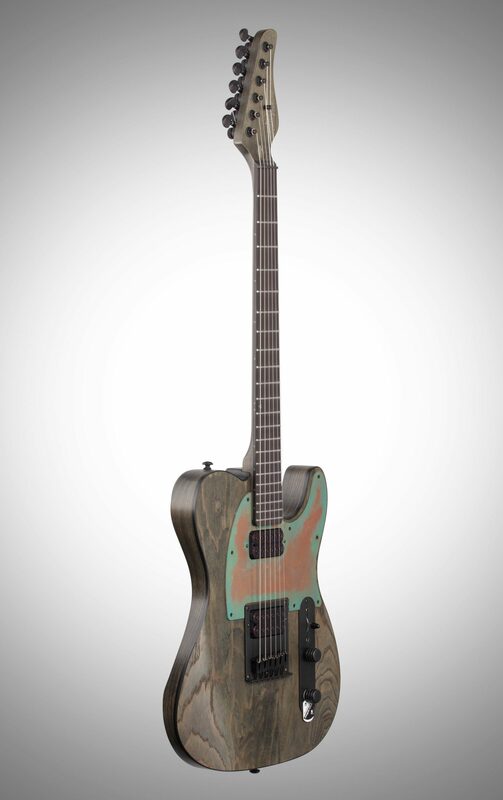 Custom Shop Apocalypse pickups deliver a balanced-yet-aggressive tone that is unmatched, while the Schecter locking tuners and Graphtech BlackTusqXL nut keep your tuning dead-solid as the glow-in-the-dark side-dot inlays help you keep the sonic destruction going all night, even in the pitch-black dark. 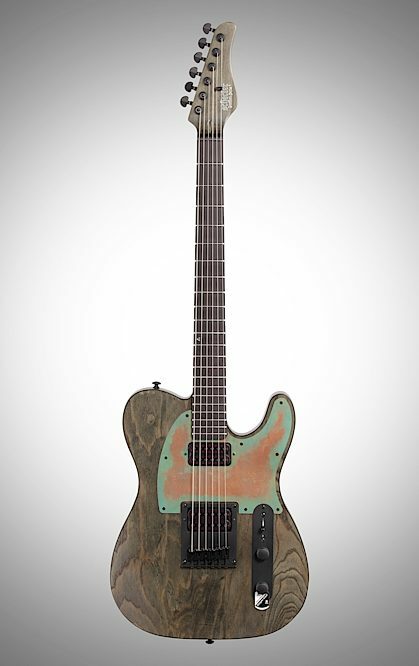 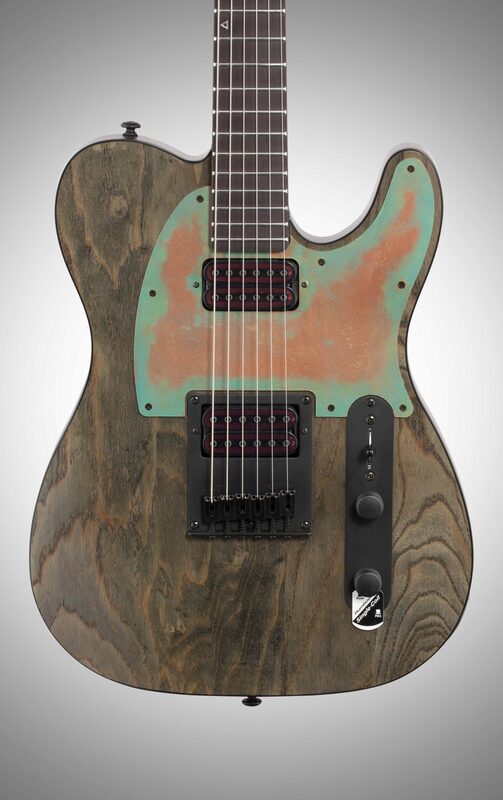 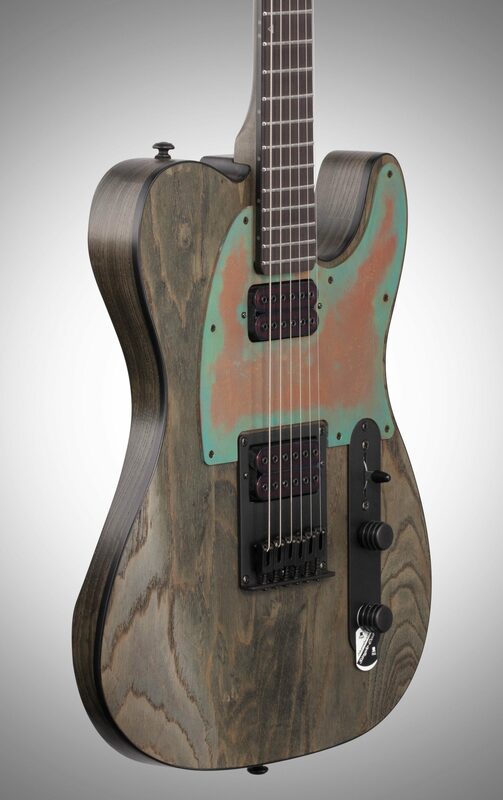 Since a guitar this killer needs looks to match, the PT Apocalypse is appointed with Schecter’s iconic Rusty Grey finish and satin black hardware, and then topped off with a custom “distressed copper” pickguard made in the USA by Haramis Musical Hardware.